We are engaged in rendering Wedding Catering Services in different places.We are engaged in offering Wedding Catering Service to our client. 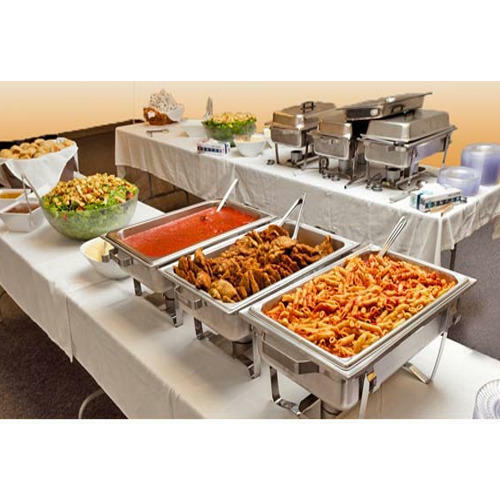 We are able to prepare and serve food for all levels of events. From starters to the main course and from drinks to beverages everything is the widely reckoned specialty of our expert team. Further, our chefs and cooks make sure to use best in class ingredients to impart total quality to the clients.